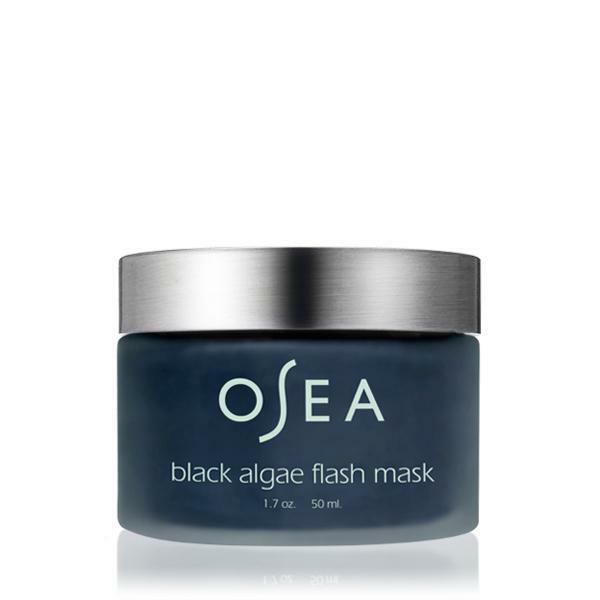 Natural BHA & AHA gently clarifies acne-prone skin with blue tansy essential oil to soothe the appearance of redness. Pineapple & Papaya Enzyme exfoliating mask to gentle dissolve dead skin cells and brighten the skin. Detoxify, brighten, smooth, exfoliate, & gently dissolve congestions. An intensely hydrating sheet mask with cucumber, aloe water, vegan hyaluronic acid plant ceramides. 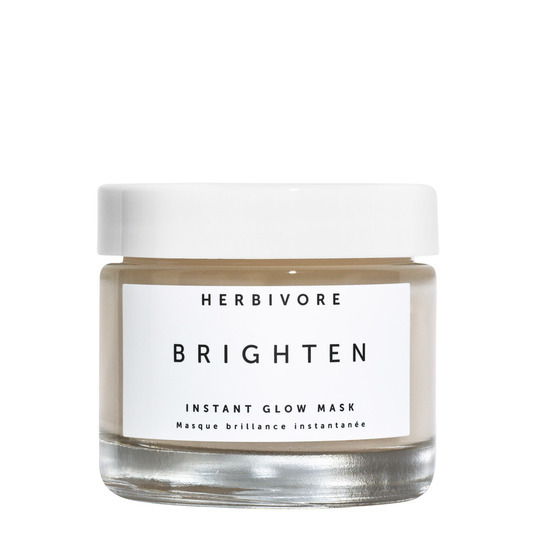 A skin clarifying mask made with salicylic acid, tea tree, parsley, and rosemary to purify; and seaweed and basil to detoxify. Adzuki beans, organic quinoa gently exfoliate while nourishing the skin.